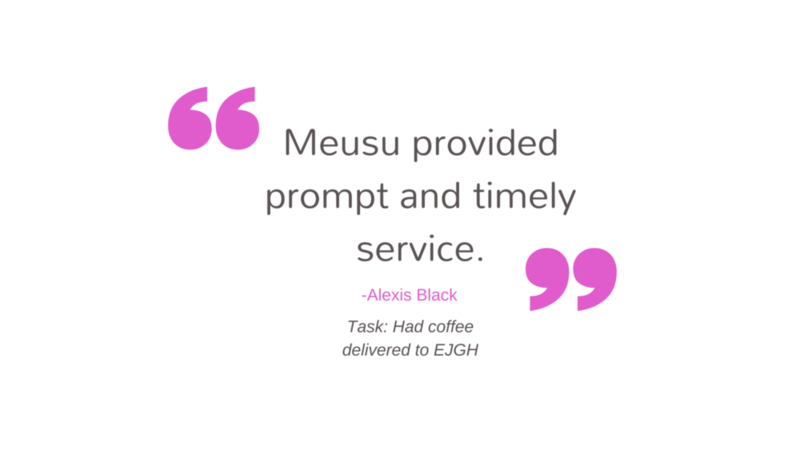 From moving help to King Cake delivery, Meusu can help you tackle your to-do list with ease. 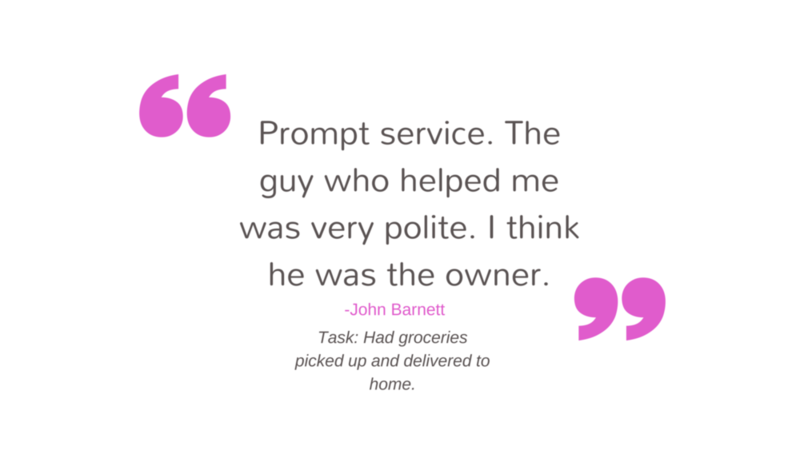 Post your task using the ‘Custom Task’ button or selecting one of our services below. 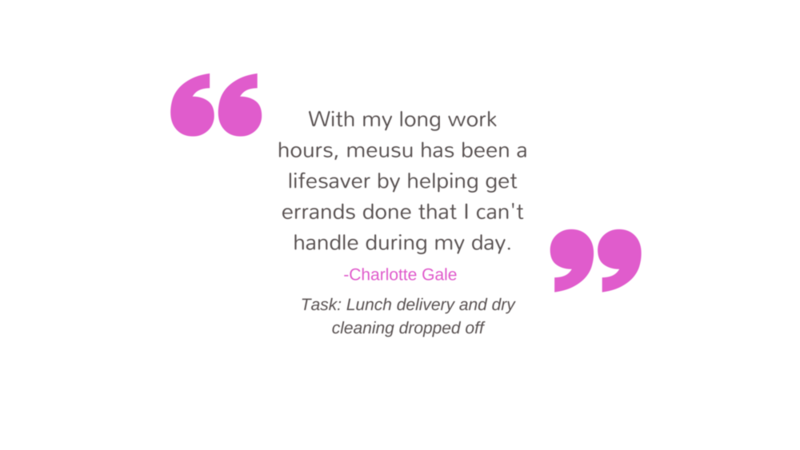 Meusu is your go-to solution in New Orleans for hiring reliable locals to help with moving, housework, furniture assembly, grocery delivery, lawn care and much more! We will evaluate your request and match your with either one of our partners or a qualified Meusu runner to complete your task. All partners and runners are put through an extensive vetting process to ensure safety, trust and reliability. 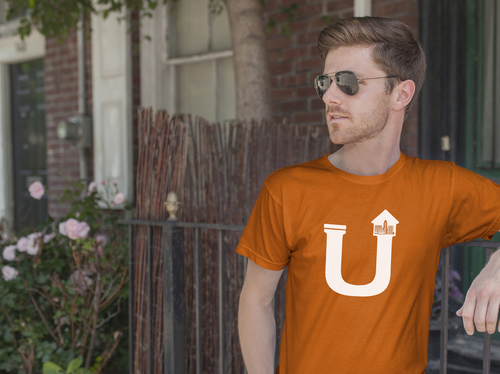 Meusu connects individuals and business in New Orleans for direct, community-based commerce! 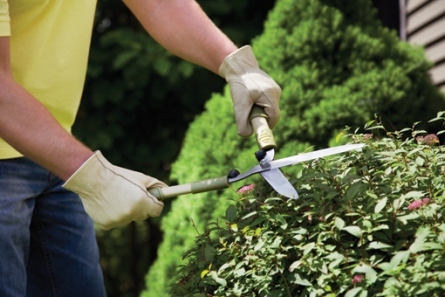 A professional, on demand labor force for any task, including deliveries, lawn care, and other home services. Don’t stress! 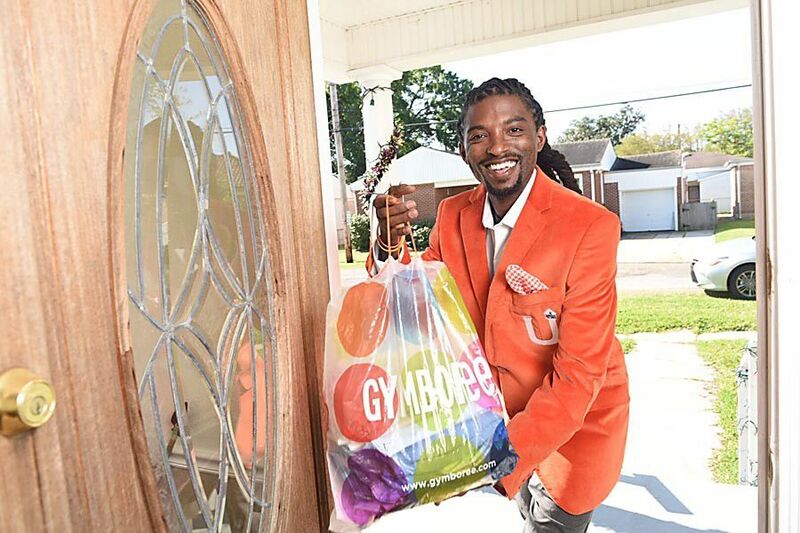 We will pick up your order and deliver it anywhere in in the New Orleans area. 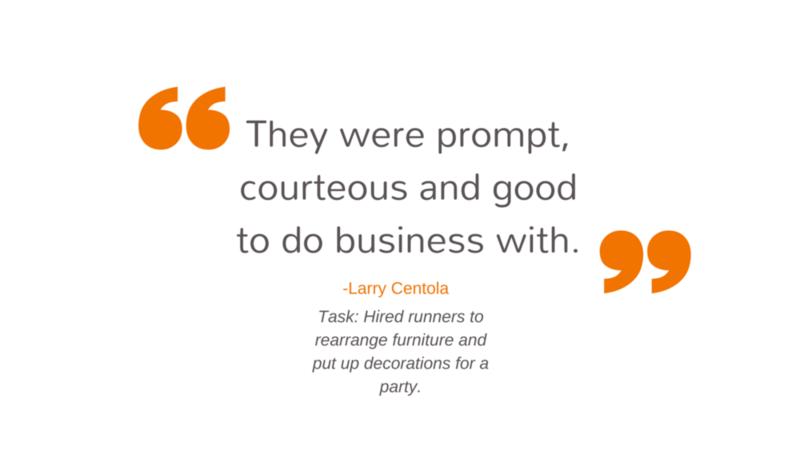 Outsource your unwanted tasks today. Your place to find unique gifts and products handmade by local artisans right here in New Orleans. 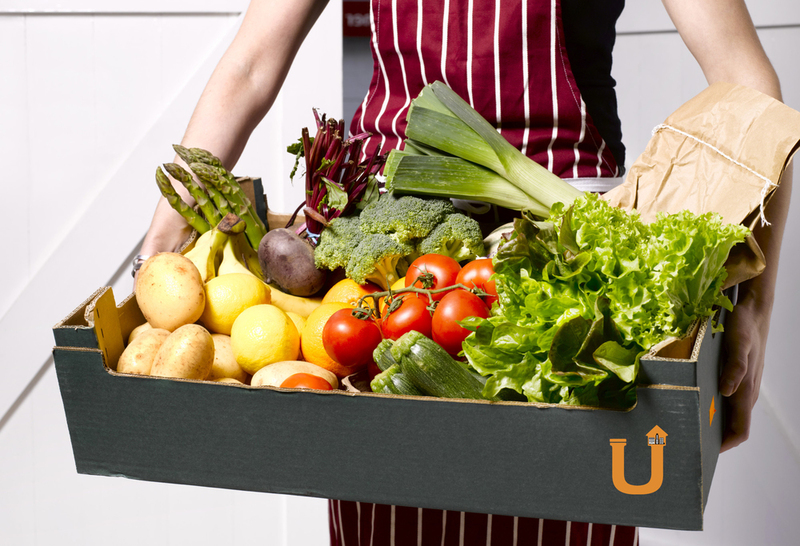 Sign up to become a Meusu runner and make a little extra cash helping your neighbor. Join our network of service providers and business owners in New Orleans.